* You can use 2/3 cup of coconut oil rather than butter and coconut oil. I use this occasionally and I have found that it holds the granola bars together nicely. Made this recipe yesterday because I didn’t have the ingredients for my normal, favorite granola bar recipe. Used whole wheat flour, forgot about them and left them in the oven for way too long, turned out GREAT! 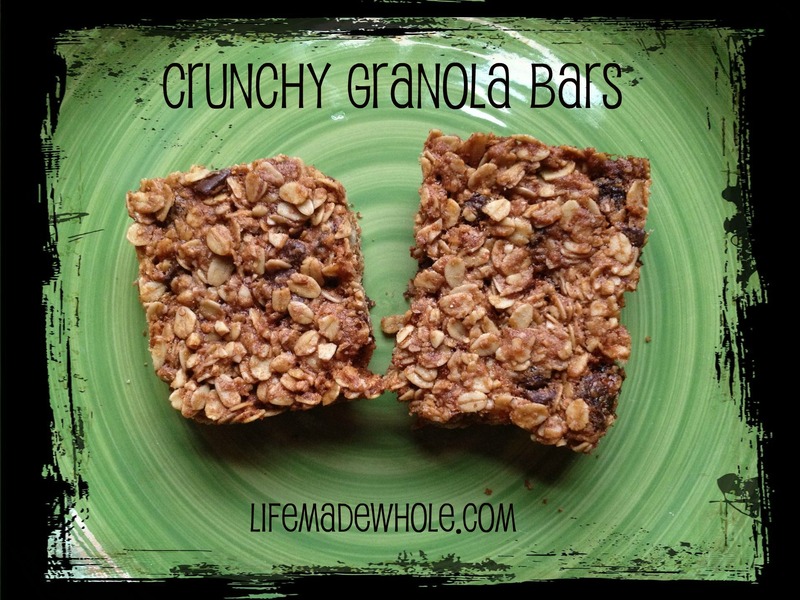 Very crumbly (since I over cooked them I assume) but still tasty… This is my new favorite granola bar recipe!